This collection presents the stories of our contributors’ experiences and insights, in order to demonstrate the enormous potential for openly-licensed and accessible datasets (Open Data) to be used as Open Educational Resources (OER). Open Data is an umbrella term describing openly-licensed, interoperable, and reusable datasets which have been created and made available to the public by national or local governments, academic researchers, or other organisations. These datasets can be accessed, used and shared without restrictions other than attribution of the intellectual property of their creators. While there are various de nitions of OER, these are generally understood as openly-licensed digital resources that can be used in teaching and learning. 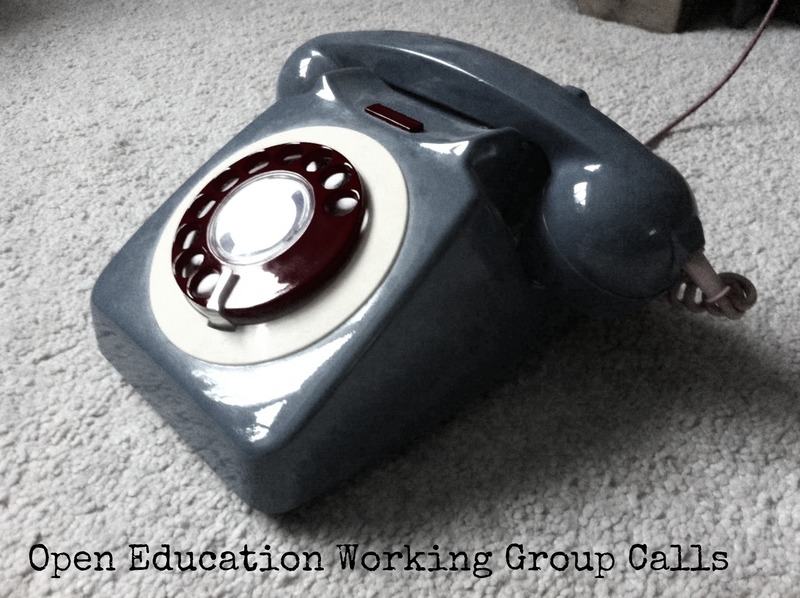 Open Data as Open Educational Resources: Case studies of emerging practice is the outcome of a collective effort that has its origins in the 5th Open Knowledge Open Education Working Group call, in which the idea of using Open Data in schools was mentioned. It occurred to us that Open Data and open educational resources seemed to us almost to exist in separate open worlds. We decided to seek out evidence in the use of open data as OER, initially by conducting a bibliographical search. 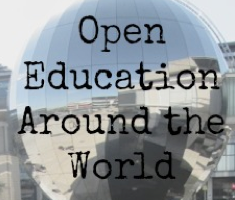 As we could not find published evidence, we decided to ask educators if they were in fact, using open data in this way, and wrote a post for this blog explaining our perspective, called The 21st Century’s Raw Material: Using Open Data as Open Educational Resources. We ended the post with a link to an exploratory survey, the results of which indicated a need for more awareness of the existence and potential value of Open Data amongst educators. A couple of months later, we spoke (along with William Hammonds) at the 7th Open Education Working Group Call: Open Data as Open Educational Resources where we ‘set out our stall’ on this topic, and formalised the idea of collecting case studies to be published as an open book for educators. As ever, Marieke Guy did a wonderful job chairing the Working Group call and pushing the conversation forward by raising difficult questions. Meanwhile, we were invited by Antonio Moneo and Geraldine García, to publish our ideas in Spanish in the open knowledge blog of the Inter-American Development Bank. As we started receiving the proposals we also decided to ask a group of experts if they were willing to join us to be part of a scientific committee overseeing the book of case studies, who would act as peer reviewers but, more than that, work alongside the authors and ourselves, towards developing the case studies within an open review model. The experts that joined with us, Marieke Guy, William Hammonds, Anne-Christin Tannhäuser and Maria Perifanou have a variety of disciplinary backgrounds and work experiences, but all share an interest in open educational practices and were happy to embrace the openness of the project. As soon as they started selecting the cases and working with the authors to develop the drafts, it became clear to us that we had been joined by a group of fantastic people – making the process much easier for all of us – as the authors and reviewers worked seamlessly in a spirit of mutual respect and admiration. As we approached the finish line, our friend and colleague Santiago Martín joined us to act as designer. He made a great job of bringing a tonne of files in various different formats into OpenOffice, using an open font, and turning them into this book. And so last, but certainly not least in the story of this book, we come to the case studies themselves. They have been provided by scholars and practitioners from different disciplines and countries, and they reflect different approaches to the use of open data. The first case study presents an approach to educating both teachers and students in the use of open data for civil monitoring via Scuola di OpenCoesione in Italy, and has been written by Chiara Ciociola and Luigi Reggi. The second case, by Tim Coughlan from the Open University, UK, showcases practical applications in the use of local and contextualised open data for the development of apps. The third case, written by Katie Shamash, Juan Pablo Alperin & Alessandra Bordini from Simon Fraser University, Canada, demonstrates how publishing students can engage, through data analysis, in very current debates around scholarly communications and be encouraged to publish their own findings. The fourth case by Alan Dix from Talis and University of Birmingham, UK, and Geoffrey Ellis from University of Konstanz, Germany, is unique because the data discussed in this case is self-produced, indeed ‘quantified self’ data, which was used with students as material for class discussion and, separately, as source data for another student’s dissertation project. Finally, the fifth case, presented by Virginia Power from University of the West of England, UK, examines strategies to develop data and statistical literacies in future librarians and knowledge managers, aiming to support and extend their theoretical understanding of the concept of the ‘knowledge society’ through the use of Open Data. We believe the discussions raised by this book are useful in their own right, as wider engagement with, as well as transparency of, public knowledge, are in our view, very worthy aims for education. In addition, we believe that the use of Open Data as OER aids in the development of students’ transversal skills, that is, their literacies, numeracies and digital capabilities, allowing them to think and work as scientists and policy makers, in order to truly operate as global citizens. This book has been made possible thanks to the support of many people. 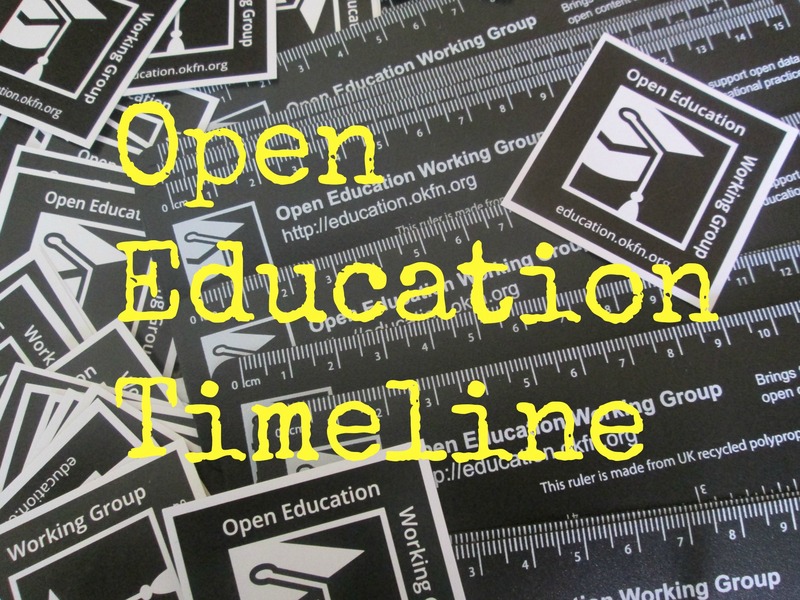 We would like to thank Paul Bacsich and Elena Stojanovska for supporting the continuation of this project and for their encouragement, and also our fellow OEP advocates at OKFN Edu, OpenEd SIG, OER Research Hub, ELESIG, Open Education Europe, School of Data, ILDA, and finally, our colleagues and friends at UCL and Birkbeck.